Climateer Investing: Weather: "the Shipping Forecast"
Next year will be the 150th anniversary of one of the most astounding feats in science, Mendeleev's prediction of the properties of as-yet undiscovered elements. He was so convinced they would be found he left spaces for them in his 1869 periodic table. Gallium, Scandium and Germanium were subsequently discovered, in 1875, 1879 and 1886 respectively. That's what science does if you get it right, it allows you to predict. With that longer-than usual-introduction here's some, more mundane but possibly more valuable, prediction stuff. Four times every day, on radios all across United Kingdom, a BBC announcer begins reading from a seemingly indecipherable script. “And now the Shipping Forecast issued by the Met Office on behalf of the Maritime and Coastguard Agency,” says the voice over the wire. “Viking, North Utsire; southwesterly five to seven; occasionally gale eight; rain or showers; moderate or good, occasionally poor.” Cryptic and mesmerizing, this is the UK’s nautical weather report. FitzRoy had a long, sometimes controversial career, but later in his life he became fascinated with the study of weather prediction. 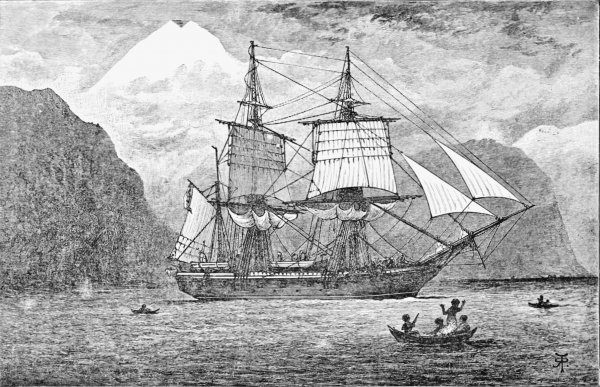 In FitzRoy’s time, lots of ships sank at sea due to weather. People were just beginning to understand the connection between air pressure and storms, which piqued the captain’s interest. So when he was appointed head of the nation’s new Meteorological Office, he poured all his energy into the study of air pressure. He had a barometer, and he would use it to try and figure out what was about to happen with the weather. Then, one day in 1859, a ship called the Royal Charter was sailing from Australia to Liverpool. Many of the passengers on board were miners, returning home from the Australian gold mines. A big storm blew in and FitzRoy, who was sitting at home in London at the time, saw on his barometer that the pressure had dropped, but had no way to warn anyone. 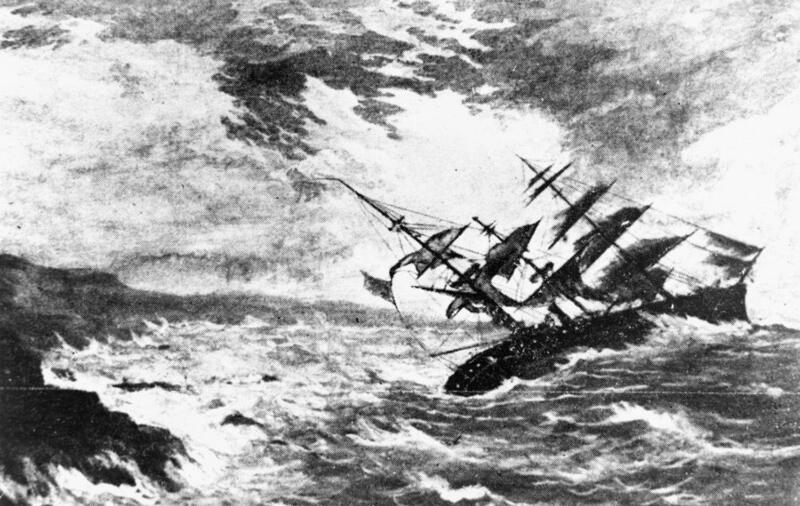 The Royal Charter sunk, and over 450 people drowned. FitzRoy was filled with guilt. He wished he could have done more to warn people, and decided to devote his life to saving lives at sea by predicting the weather. "The ultimate insomnia cure? New GDPR law becomes bedtime story for grown-ups"
Yes, he reads the new EuroLaw and yes it is a soporific.